Click here for a comprehensive overview of SilcoTek's high purity coating solutions for the semiconductor industry, presented at ASMC 2017. 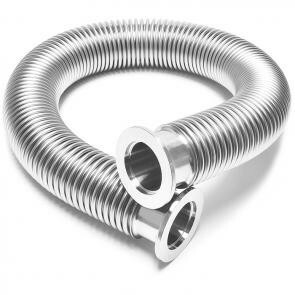 Anhydrous and aqueous semiconductor process chemicals can be highly reactive and corrosive to stainless steel gas delivery systems; causing yield robbing particulate contamination and premature system failure. 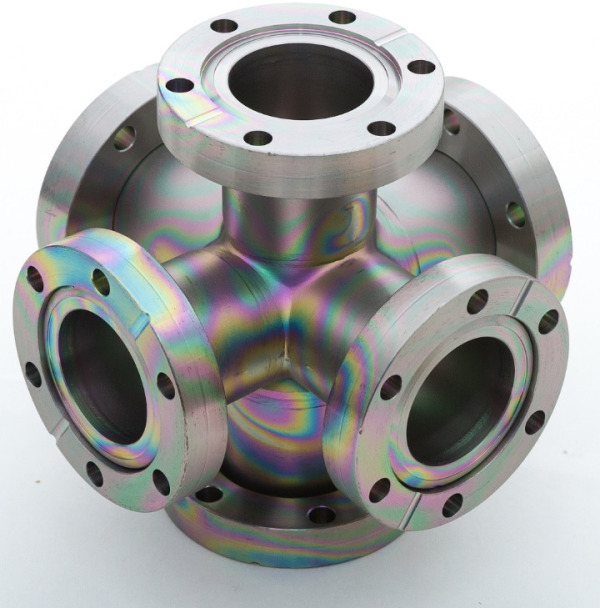 High purity silicon barrier coatings from SilcoTek® significantly improve corrosion resistance and eliminate surface reactivity of stainless steel, improving process yield. 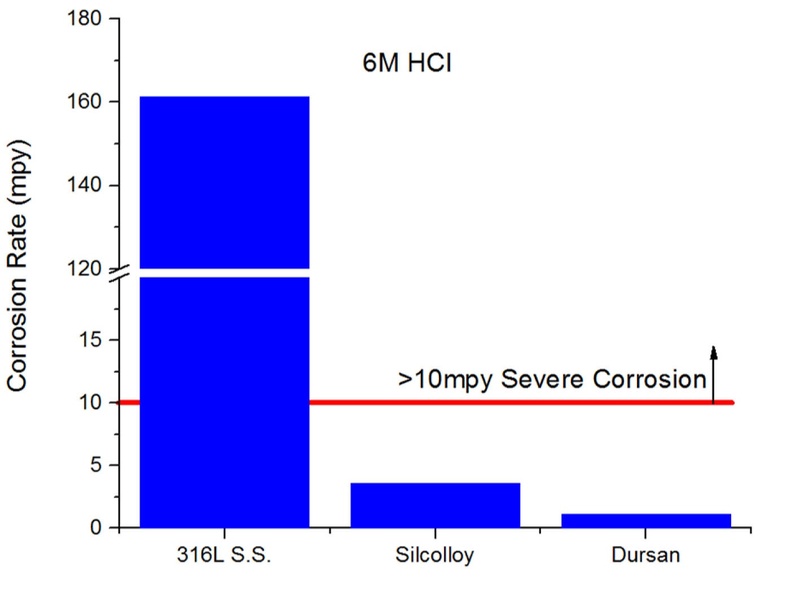 Common semicon chemicals like HBr can corrode process systems, Silcolloy®, our corrosion resistant CVD coating, can improve system corrosion resistance 3x or more. SilcoTek high tolerance, precision CVD silicon coatings protect and improve critical surfaces throughout semiconductor process systems. Coating all critical flow path surfaces will prevent ion and particulate contamination & improve process yield. Coat the entire flow path to assure maximum performance. 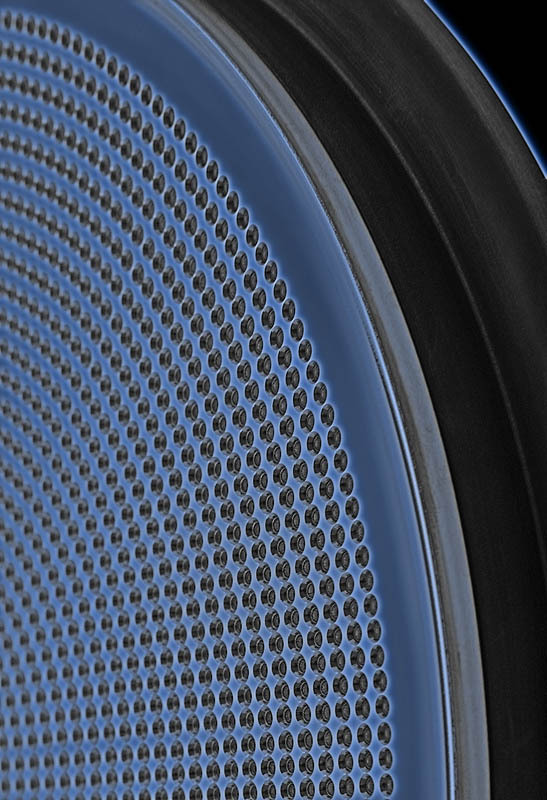 SilcoTek® inert barrier coatings dramatically reduce outgassing of stainless steel surfaces, improving pumpdown efficiency and virtually eliminating surface burn-in requirements. Coated vacuum and critical flow path surfaces improve process efficiency and productivity. 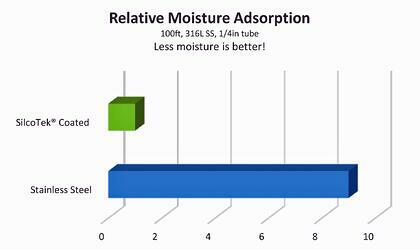 SilcoTek® coatings do not adsorb moisture or other systems contaminants. Our high durability silicon coatings bond securely to chamber and even flexible bellows surfaces. Our coatings flex with metal surfaces while remaining tough and durable, allowing leak free face seal and conflat sealing. Increase SEM throughput and prevent product adulteration during testing by coating chamber and critical flow path surfaces with SilcoTek coatings. 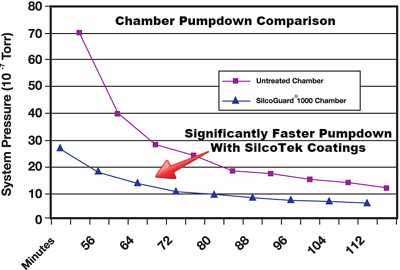 Moisture and other contaminants don't stick to SilcoTek® coatings, improving SEM pumpdown and preventing product adulteration. Rapid contaminant free testing means higher productivity and fewer test failures and a better bottom line. 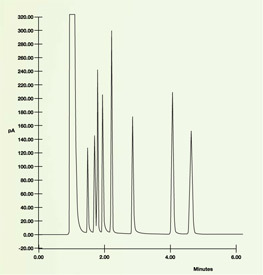 Corrosion in semiconductor process flow paths can result in yield robbing particulates and metal ion release. SilcoTek corrosion resistant barrier coatings can be bonded to the most intricate internal flow path surfaces to dramatically improve the corrosion resistance of stainless steel and metal alloy surfaces. Exposure to severe corrosives like hydrochloric acid in semicon applications can devastating to stainless steel surfaces. 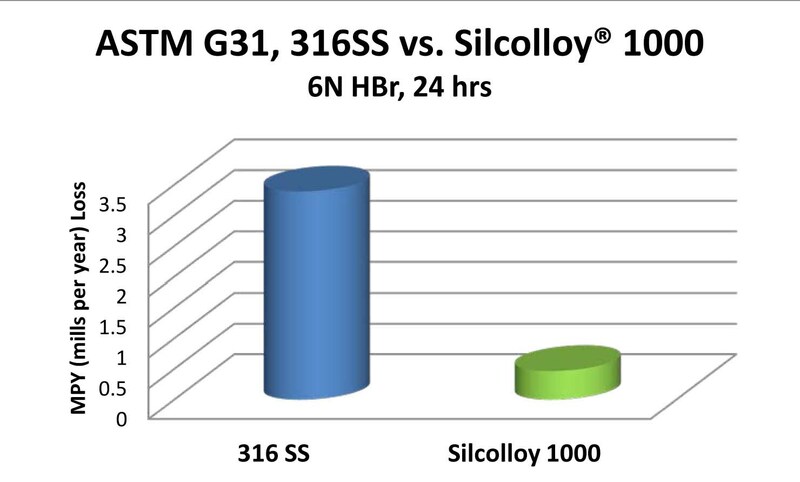 Silcolloy® or Dursan® coated stainless steel improves corrosion resistance by orders of magnitude. Improving yields in sensitive 10nm and 14nm applications and improving performance over Yttria coatings. The benefit of a CVD applied high purity, corrosion resistant, thermally stable silicon barrier coating. Testing for low level environmental contaminants and moisture in cleanroom air can be challenging. Reactive glass and stainless steel surfaces can hold and release moisture active compounds and silicones, causing carryover, and degradation of sample quality. SilcoTek coatings not only stop the adsorption of active compounds, they also prevent the release of desorption of compounds, assuring high sample quality. 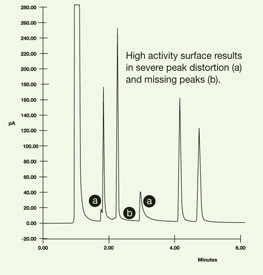 A high activity flow path can result in peak distortion, lost peaks and overall poor air quality sampling. A truly inert flow path will dramatically improve test quality. SilcoTek coatings prevent lost peaks and improve peak quality.